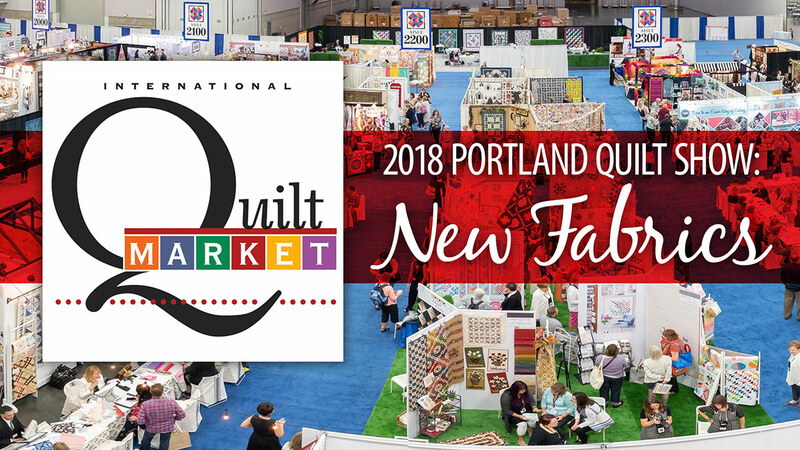 Debby Brown Quilts: Who Doesn't Love Fabric? In Portland, OR in May, I had the chance to interview several fabric designers at Quilt Market to hear the behind-the-scenes stories of their fabrics. 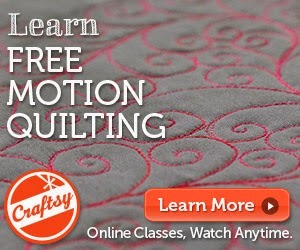 I know you will hear their passion and catch their vision for how to use these just-released fabrics! Annie's Creative Studio is a subscription-based platform that hosts quilting classes as well as knitting, crocheting, and other crafts. If you aren't yet a subscriber, sign up for a free trial and watch my latest Products We Love episode FREE! New Cutie Pattern: X Stitch!